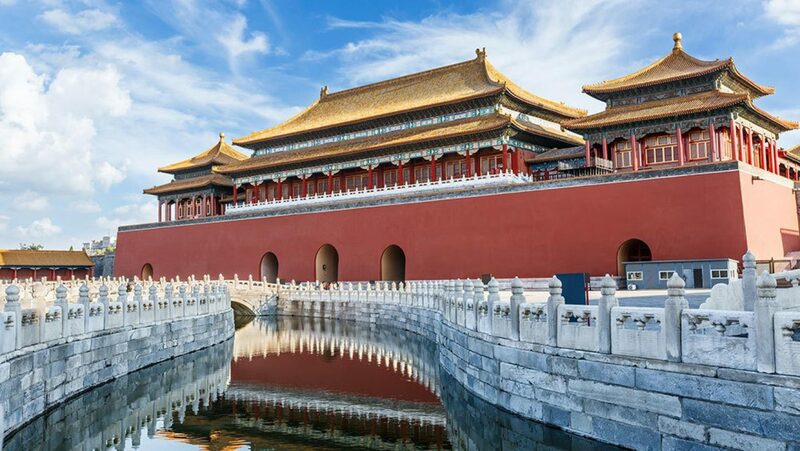 The Forbidden City is the world’s biggest and most extravagant palace complex ever built. For five centuries, it was the power center of imperial China and survived wars, revolution, fires, and earthquakes. In this program, a team of artisans working in a seismic lab shakes out the secrets of how the Forbidden City has withstood centuries of violent tremors. 54 min.